OverviewLocated near Detroit, Michigan, Golling Alfa Romeo is a premier Alfa Romeo dealership with an extensive selection of new and pre-owned sporty, Italian engineered vehicles. For instance, the incredible new Alfa Romeo 4C is an Italian masterpiece with a carbon-fiber monocoque chassis and sculpted design that's guaranteed to turn heads. 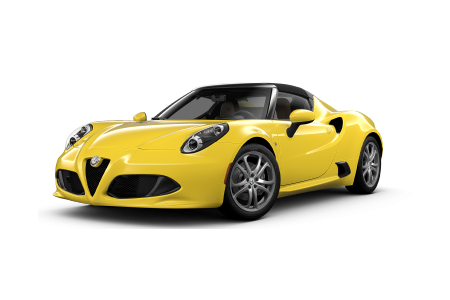 The Alfa Romeo 4C Spider adds the excitement of an easily removable soft top, allowing you to take in the fresh air while you're drawing stares. 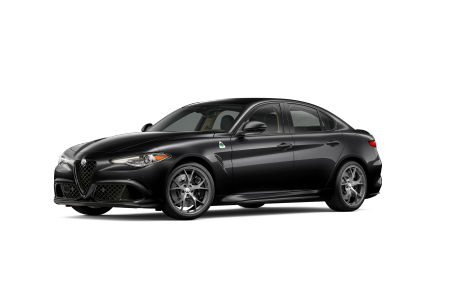 Finally, the indomitable Alfa Romeo Guila Quadrifoglio is a true 4-door sport sedan with incredible horsepower and elite racing technology in its DNA. 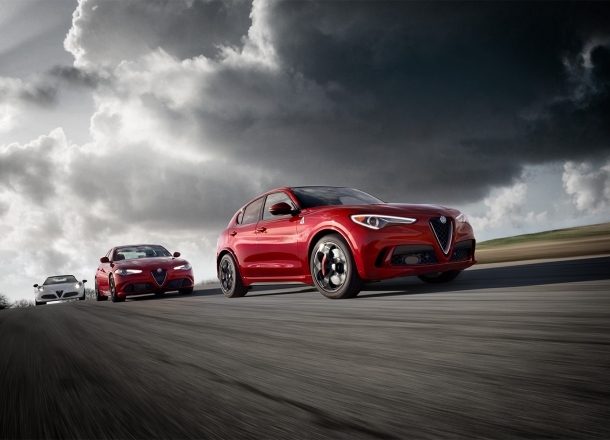 Lease a new Alfa Romeo model at your local Detroit, MI dealership. 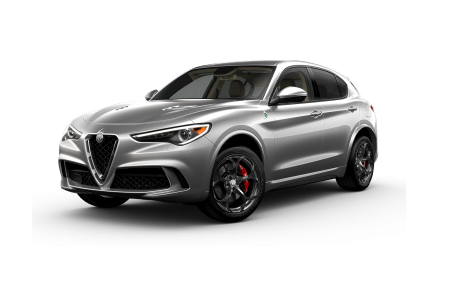 From incredible Alfa Romeo super cars to an impressive lineup of certified pre-owned vehicles, Golling Alfa Romeo has something for every serious motorist. But the only way to fully appreciate the exquisite response and dynamic handling of an Alfa Romeo is to sit in the driver's seat. Visit us today for a truly exhilarating test drive at Golling Alfa Romeo near Detroit, Michigan. At Golling Alfa Romeo, we're not only here to give you the best car-buying experience in town, we also offer state-of-the-art Alfa Romeo After Care. From routine service to comprehensive collision repair, take your Alfa Romeo to the certified experts who understand it best. 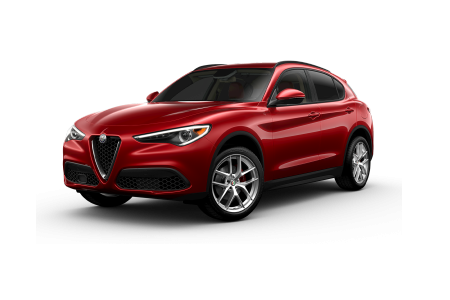 Call today or click the button below to schedule your next service appointment at your Detroit, MI area Alfa Romeo dealership.